What’s the difference? What do I mean what’s the difference? 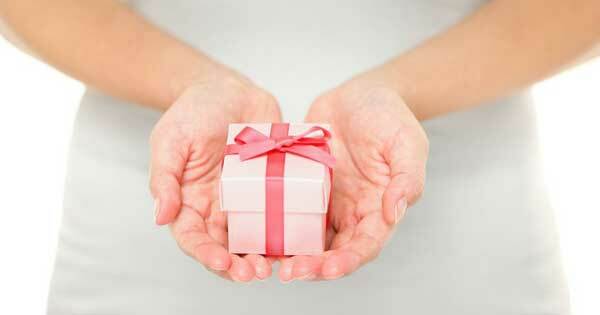 What’s the difference between giving freely and giving willingly? Maybe there isn’t a difference. I have to admit myself that they both are very similar, but in regards to the definition of how you should give, they are different. The actual dictionary definitions do not explain much of the difference. They both practically use the word in the definition, which doesn’t help. So if we use the bible(NKJV) to help us see the difference maybe we can understand what the difference is. 1 Cor. 9:17 – For if I do this willingly, I have a reward; but if against my will, I have been entrusted with a stewardship. Matt 10:8 – Freely you have received, freely give. Willingly implies- cheerfully making the choice to do what someone has asked you to do. But it is not obligatory in the fact that you are forced to do it. You don’t have a will when you are forced to do something. Now freely on the other hand implies that the giver wasn’t given a command or asked to do it, but gave it for practically no cause. Many tithe teachers think that freely in the bible means that we shouldn’t feel that we have to give a tenth, but we should give out of love and because we want to give, and we are under grace now. In actuality though they are explaining willing giving, not free giving. No one is ever forced to give up a tenth of their income. God doesn’t hold a gun to everyone’s head and gives them no choice. if the tithe truly is commanded by God, but He does not force us to do it, then you cannot freely give it. 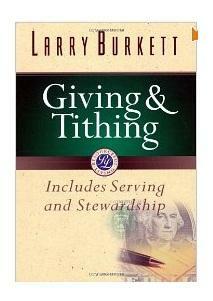 You must willingly give the tithe. Why this is so important to understand is because giving freely has nothing to do with tithing. The bible allows us under the new covenant to freely give the tithe, but we are not under a command to do so. You are free to give any amount that you see fit, including 10%, because there is no exact command from scriptures. Although we have no command in scriptures to give a specific amount, that doesn’t mean that we don’t receive instructions from the Holy Spirit. So, now we are presented with an opportunity to give willingly because there are still commands coming from God about giving. When the Holy Spirit asks you to give a certain amount, are you willing to give out of love and because you want to give? Do you want to give willingly? It’s your choice. Really? Any Christian who tithes is fallen from Grace! Do I believe a tithe is commanded? No. Do I believe that if I tithe based upon an amount Commanded in the O T that I fall from grace? Not from a God of grace whom you argue commanded no certain amount? Btw I give more than a tithe. What about you? Are you trying to justify yourself and condemn others at the same time?